What would YOU do with eight cores of SAP IQ? 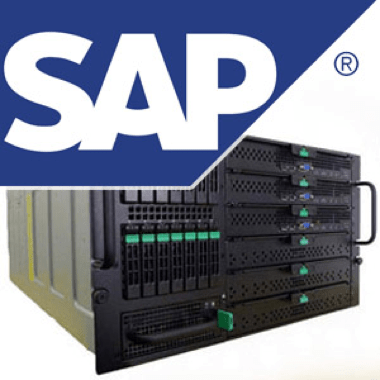 - EV Technologies, Inc.
What would YOU do with eight cores of SAP IQ? 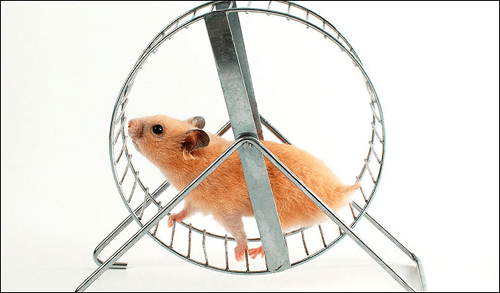 Last year, SAP quietly updated its SAP BusinessObjects packages to include a data warehouse. 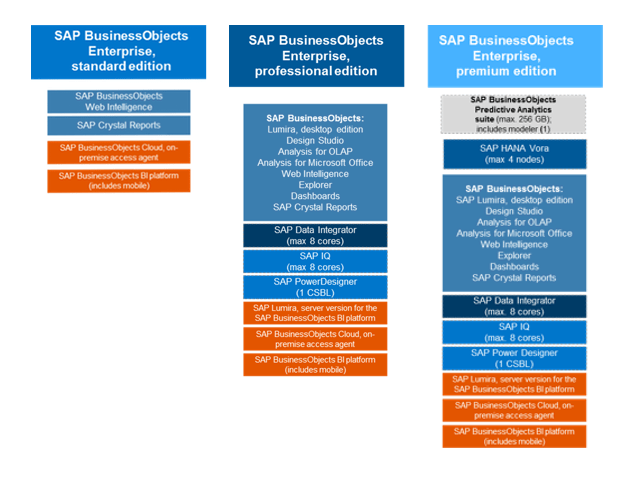 Customers who opt for the professional or premium editions of the BI suite also gain eight cores of SAP IQ database, eight cores of SAP Data Integrator, and 1 seat of SAP PowerDesigner. What could YOU do if you had eight cores of SAP IQ? If you’ve already made the investment in SAP HANA, you’ve already got your hands full with a leading high-performance in-memory columnar store database. 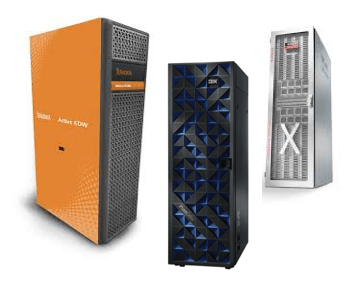 Likewise, if your organization has spent big money on hardware solutions like Teradata, Oracle Exedata, or IBM Netezza, SAP IQ might not be for you. But if your enterprise data warehouse is powered by a commodity database like Oracle or Microsoft SQL Server on commodity hardware that uses Microsoft Windows or Linux, eight cores of IQ can accelerate your users’ queries by orders of magnitude. Combined with eight cores of SAP Data Integrator and a seat of SAP PowerDesigner, it’s a complete data warehouse in a box. And you already own it if you opted for the professional or premium editions of the BI suite. Next week at SAP Insider BI 2017, I’ll show you how to get started accelerating your existing data warehouse with the only database platform that holds Guinness world records for largest data warehouse and fastest loading data warehouse. Can’t make it to the conference? Contact us now to discuss if SAP IQ makes sense for your business intelligence strategy.